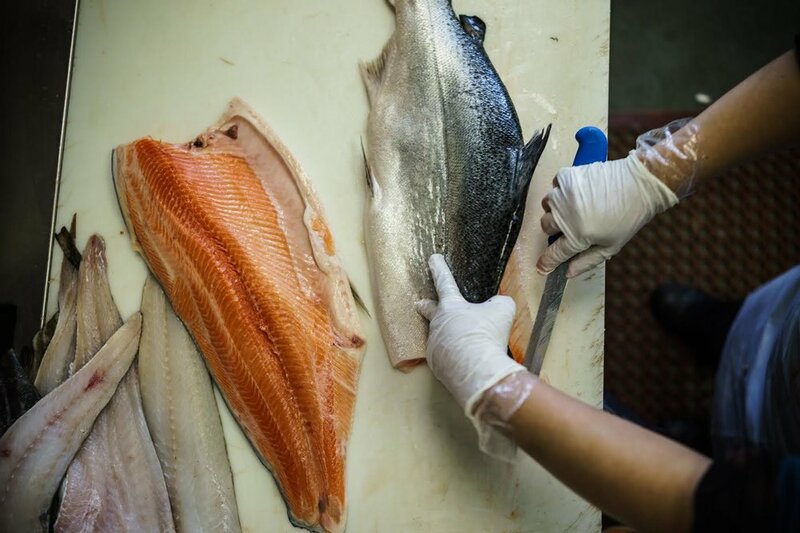 At CTBites, we believe in the utter and blissful enjoyment of food, but we also realize that food allergies are a very serious and trying issue for so many people, adults and kids alike. Due to that, we set out to find allergy-friendly bakeries and dessert companies so that everyone at your party can relax, feel included and can be in on the fun. With so many lovely spring holidays coming up, we want you to be ready for your celebrations! At the bottom of this roundup, we also list two very important organizations that may help you navigate the world of food allergies, whatever the dietary restriction. We at CTBites hope you...every one of you...can eat well and enjoy every bite. Let’s all have our cake and eat it, too! 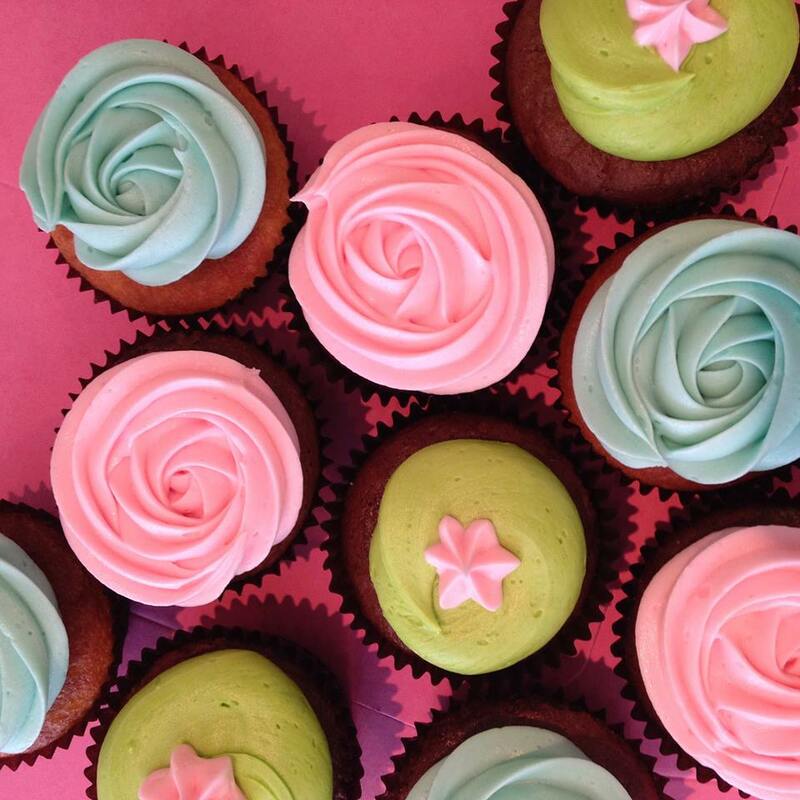 Here are 12 CT Allergy Friendly Bakeries & Dessert Companies. Did we miss one of your favorites? Post a comment below. 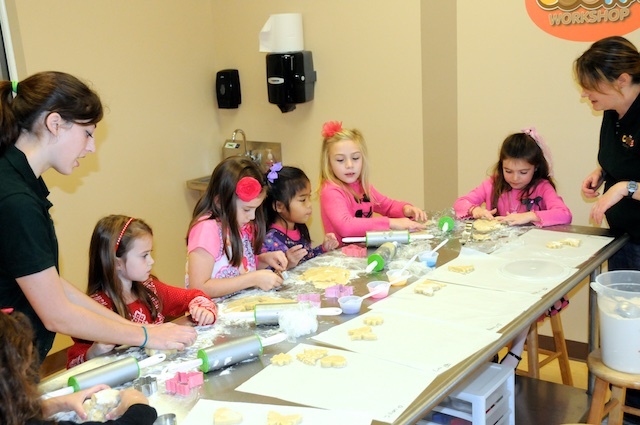 The Cookie Workshop provides a unique, fun-filled baking experience for children and adults alike! They are a nut-free cookie and cupcake bakery specializing in make-your-own-cookie activities. Purchase custom platters of cookies and cupcakes, drop by to make your own cookies, or have a party to make your own cookies. With several hundred cookie cutters to choose from, they can make or help you make unique, delectable treats. Their parties are great for birthday celebrations and holiday get-togethers and party package includes flavored cookie dough, icing and sprinkles, a cupcake tower, drinks, themed paper products, and a bakery take-out box to decorate. In addition to their nut-free bakery platters, they also offer egg-free, dairy-free, and gluten-free cookies and cupcakes. Cookies, cupcakes, dough, and cookie kits can be purchased and picked-up or shipped directly to you. To top it all off, all products are homemade with no added preservatives. Divvies line of cookies, popcorn, brownies, chocolate, and cupcakes are delicious vegan and nut-free treats that are made in Divvies’ dedicated facility. Divvies founder, Lori Sandler started Divvies with the personal philosophy that “eating and celebrating should always be a shared, inclusive experience" regardless of food sensitivities. Divvies' proves that there is no need to compromise when it comes to vegan and nut-free foods. 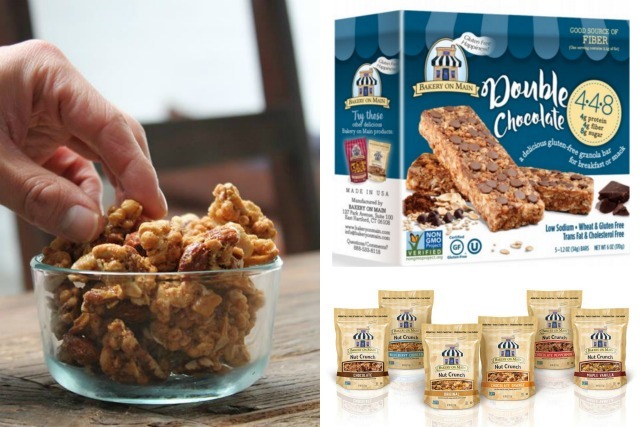 Every bite teases your taste buds with flavor and high-quality ingredients that you can feel good about, so anyone with food allergies (nuts, eggs, and dairy) as well as those who choose a vegan lifestyle may share the same great treats! 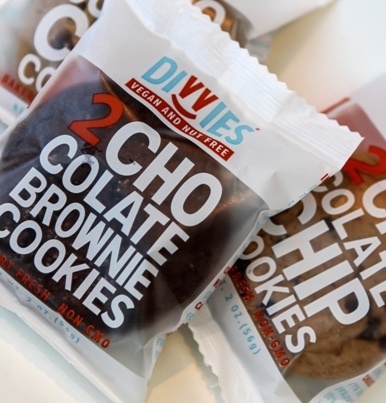 From school lunches to college study groups, Divvies is the perfect treat for everyone. Need a gift? Think Divvies and send something delicious. Divvies happily ships anywhere in the US and Canada. The idea to create treats free from the Top 11 food allergens (peanuts, tree nuts, milk (including casein), egg, wheat, soy, fish, shellfish, sesame, mustard and corn) came to owner Pam when her daughter, Isabella B, turned one and it was discovered that she had an egg allergy. 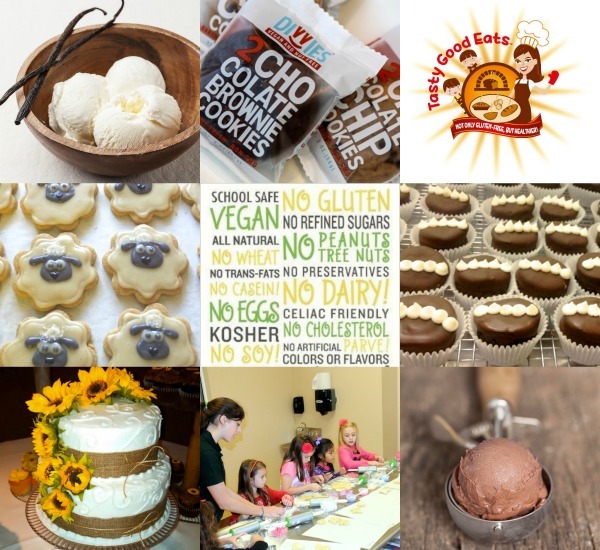 In an effort to bring safe products to anyone with food allergies, vegan and kosher diets, and other dietary restrictions, their mission became: EVERYONE DESERVES A TREAT! They now offer, from their dedicated allergen-free facility, a wide selection of delicious cupcakes, cakes, cookies, cookie dough, pies, brownies, donuts, cakes pops and a variety of holiday desserts. Izzi B sources only the best certified non-GMO and organic ingredients as well as several local farmers market finds. There are no preservatives, trans-fats, cholesterol, artificial colors or flavorings. Izzi B desserts taste great and are perfect for all parties & events. 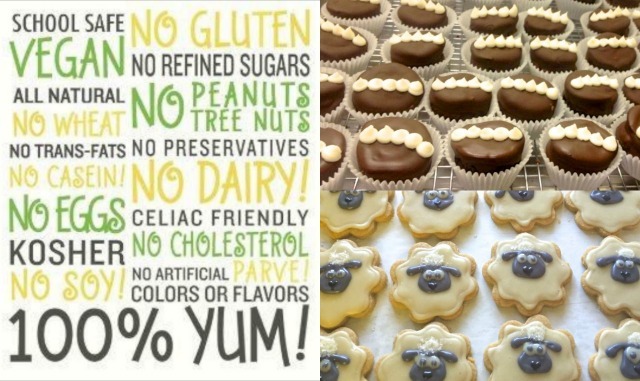 You’ll enjoy these treats even if you don’t have a food allergy! Izzi B’s bakes-to-order, so call or order online for pick-up by appointment, delivery or shipping. You can also find them in the freezer section at many local stores. Let the parties begin! 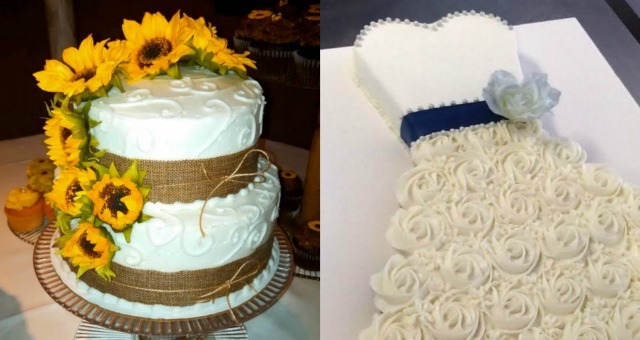 In addition to being 100% peanut and nut-free, this custom-dessert bakery also offers dairy, egg, soy, dye and sugar-free desserts upon request. Their specialty is cupcakes (especially the cannoli cupcakes! ), but they also create cookies, cakes, brownies, cannoli (another top seller), scones, fudge, pies and candy for parties large or small. With pre-ordering, they can customize your desserts to match almost any party theme and they take pride in giving each and every customer personalized attention to cater to their every need! What they feel sets them apart is their eagerness to please customers with an unlimited menu to appeal to every palate and ensuring that family and friends are able to embrace special moments in life without worry. Just because some allergenic ingredients are removed doesn’t mean the taste has to suffer! Call them, they can even make special arrangements if your hours don’t fit with their hours. How’s that for service? Once upon a time, a little girl developed some serious allergies. Her mother, who has both a culinary and a research background, linked her allergies to dairy products so she eliminated them from her diet. But the little girl missed her ice cream! So her mother developed a delicious, healthy, non-dairy vegan ice cream...Nutty Bunny was born! Made in small batches in Stamford, CT, all ingredients are non-GMO, dairy-free, vegan, paleo, naturally gluten-free and organic whenever possible. There are no artificial sweeteners and no funky, unpronounceable substances (we like that). They simply use the purest ingredients on the planet and try to source locally as much as possible. Products include pints of Vanilla, Chocolate, Chocolate Crunch (with toasted hazelnuts) and soon-to-be-released Orange Blossom, just in time for Spring. Vanilla and Chocolate ice cream truffles and seasonal flavors round out their menu! 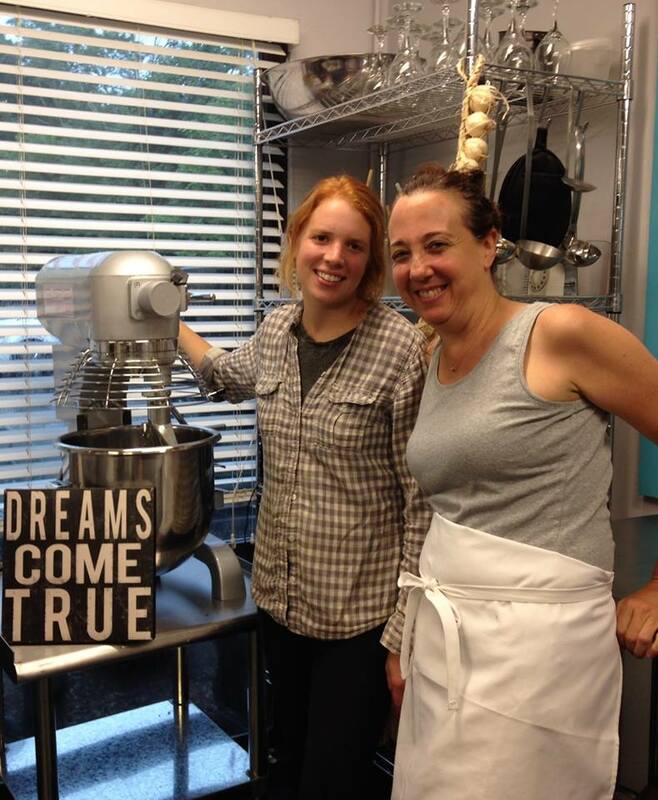 With inspiration coming from owner Karina’s children, who have food allergies and are gluten-intolerant, this six-time CT Special Food Association top winner makes everything from scratch, even the flours they mix! Flours are unique to each treat and bread, and are hand-made with total dedication to giving you the best gluten-free quality foods. TGE uses organic, locally farmed, non-GMO, antibiotic and hormone-free ingredients. Specializing in Take n’ Bake treats such as Chetzels, Cheezzys, Cookies, Scones, dinner rolls and empanadas, their breads, muffins, cakes and tarts also have a devout following. With extensive culinary training and French cooking techniques, TGE sets out to make food that is oh-so-tasty for those with food allergies! You can find them at local farmer’s markets as well as restaurants, delis, coffee shops and stores. Their mission: to create delicious and “fearlessly unique” gluten-free products (they also are Non-GMO, dairy and casein free) for celiac customers. Granola, fiber bars, different types of oats, nut crunch snacks. They love to make people HAPPY! Gluten, nut and dairy-free. Also vegan cupcakes (vanilla or chocolate dairy-free frosting, too!) and truffles. Their Cupcakes Towers and “Gypsy Gems” will fancy up any special occasion, overflowing with allergy-sensitive treats! Choose from vanilla, chocolate, rainbow or marble cupcakes. Dee’s is the only non-GMO bakery in all of New England. They are also gluten, dairy, tree nut, peanut and soy free! They offer plenty of allergy-sensitive fillings, flavors and frostings to choose from for cakes and cupcakes and they also bake muffins, coffee cakes, doughnuts, bagels and breads. Gluten and dairy-free. Sweetened only with organic maple syrup! They also offer vegan cookies, nut-free loaf cakes and flourless brownies. Their website lists all nutritional information as well as all ingredients in every item, which is so helpful! A totally nut-free cookie shop. 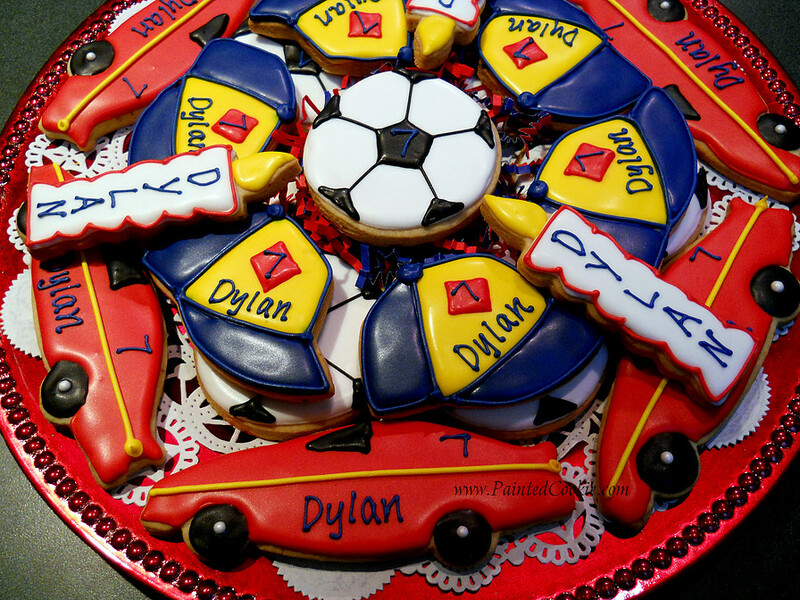 Classic sugar cookies in more designs that you can imagine! Custom cookies, wrapped cookie favors, platters.  Check out website for “portfolio” of designs. They also offer parties and classes for memorable, nut-free fun and learning. Gluten and nut free. Small batch cupcakes, cakes/tea cakes, and specialty cookies, breads and desserts. Allergy-friendly does not have to be boring! They even have gluten-free pizza dough and “monkey buns”. The Connecticut Chapter of Food Allergy Research and Education (FARE) will be holding a support coffee for food allergy parents on Tuesday, April 5th at 9:30am at Aux Delices in Riverside. Please RSVP to Jocelyn Walls at jocelyn.walls@gmail.com if you plan to attend. FARE’s mission is to improve the quality of life and the health of individuals with food allergies, and to provide them hope through the promise of new treatments. The FARE CT Group follows this mission, while also addressing the needs and providing support for the families in Connecticut through support events, speaker series and an annual Walk in Westport.